Christmas is over, but if you're still looking for the perfect gift for your programmer, check out this list for ideas. Hello guys, it’s that time of the year again when we love to spend time with family and friends, buy gifts for them, and show our love and care to them. My friend circle has a lot of programmers and non-programmers, so when it comes to buying gifts for birthdays, anniversary, or holidays, I receive a lot of questions from my non-programmer family and friends about what to buy for a programmer. Well, buying a gift is easy, but choosing the right gift for someone is really really tough. That’s a lot to cater to in one single gift, but that’s the perfect gift, isn’t it? Same goes for programmers; you buy them something which they don’t care about will not make a difference, they will gleefully accept it and it will remain in a corner of the house. But, if you give something which they can use daily or carve for, they will not only remember you every day but also appreciate your sense of gift-giving. Like any gift, the budget is very important. Some gifts are good but if they are very expensive and you can’t afford them then it not useful. But, if you want to give someone who is dear to you a gift, you definitely want to buy more valuable gifts. That’s why I have included both valuable and somewhat expensive as well as many affordable gifts, which you can buy under 100$ or a little bit higher. Programmers love online courses, including me, and Udemy is the biggest collection of online courses. It has over 85,000 online courses to learn anything, from popular programming language like Java and Python to advanced technology like big data, automation, cloud computing, artificial intelligence, machine learning, and robotics. My wife gifted me the Machine Learning A-Z: Hands-On Python & R In Data Science and I simply loved it. If your gift recipient is interested in data science, machine learning, or artificial intelligence, then you can gift that, too. 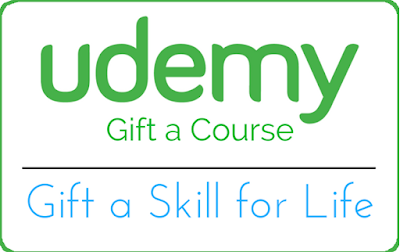 If you know what your programmer likes then you can choose some awesome courses from Udemy or just bought a gift card for them. If you need more inspiration and choices, here is the list of some of the best programming courses from Udemy. Programmer appreciates memberships and Pluralsight is like the Netflix for software developers. It contains 5,000+ online courses on all latest topics like front-end and back-end development, machine learning, and more. It also includes interactive quizzes, exercises, and latest certification material. Since learning is an important part of programming job, a Pluralsight membership is a great way to stay ahead of your competition. You can buy the Pluralsight annual membership, which costs around $299. 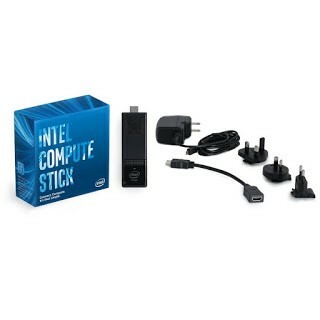 It’s the little bit expensive but it offers a lot of choices for learning and your programmer friend will appreciate everytime he or she uses it. If you are concerned about the cost side then a monthly membership is also a good option, which costs around @29. 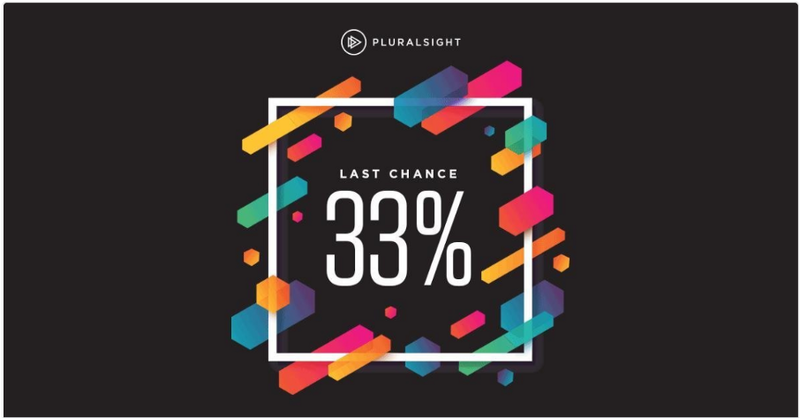 The annual membership of Pluralsight is a little bit costly, but it’s worth every penny. Btw, if you get lucky, you may get some holiday offers; last time I bought Pluarlsight membership on 33% discount during the same period. Another thing programmers love is music, they just never get tired of listening to music. Many programmers, in fact, need music to work and increase their productivity. 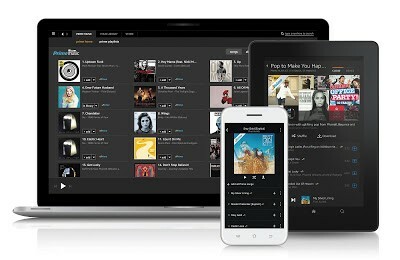 Amazon Music is the biggest collection of music and your programmer friend will surely find something they loves in this big store of music. He or she will appreciate your thoughts and effort every time they listen to music. Raspberry Pi has been around for a while, but it seems like it just keeps getting more awesome. Programmers are curious people and love to play with electronics. 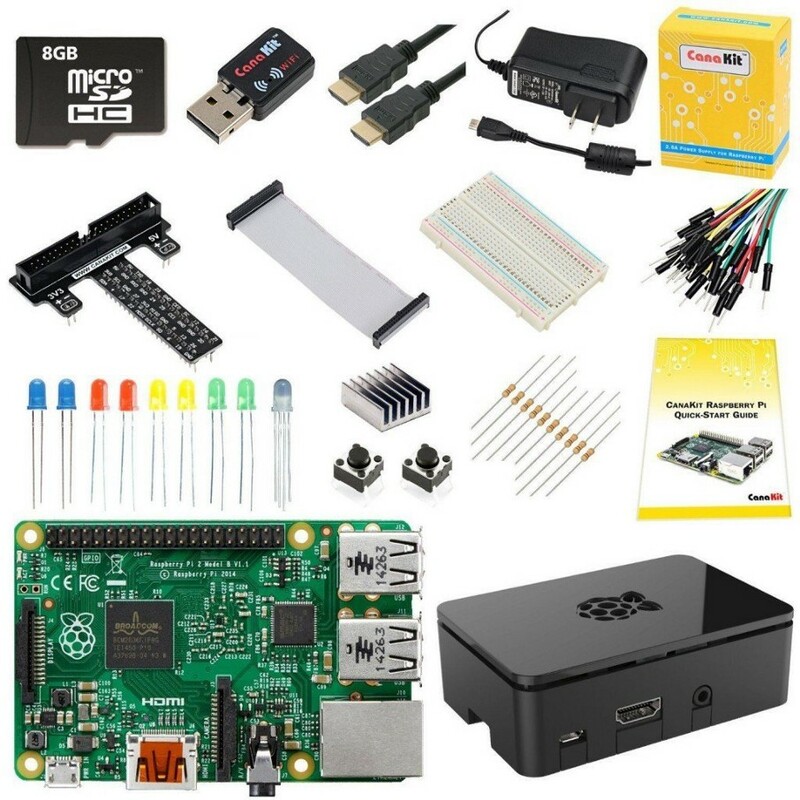 Raspberry Pi is an entire mini-computer for a ridiculously cheap price and you can get an awesome bundle, like this one, which adds all kinds of cool stuff to play with. It’s also great for tinkering around with and teaching programming to kids or making your own network of servers. Once, I ran Linux on my Rasberry Pi and used putty to connect it. How awesome is that? In short, one of the best gadgets to gift your programmer friend. Similar to gadgets and music, programmers also like books a lot, but with the book, there is confusion. Which book you should buy for them? A novel, a programming book, or something else? 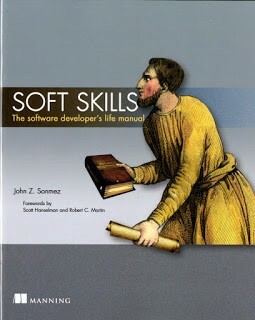 Well, even though many programmers like fantasy books and novels, they are not so valuable for them but if you buy them something like Soft Skills: The Software Developer’s Life Manual, books which every programmer can read, they will appreciate it more. If you need more books to gift programmes there are a lot of choices available. Tou should check out my list of 10 books every programmer should read here. They may not appreciate in a short time but they will surely do in the long run. After all, health is wealth and you have just got one body to live in. 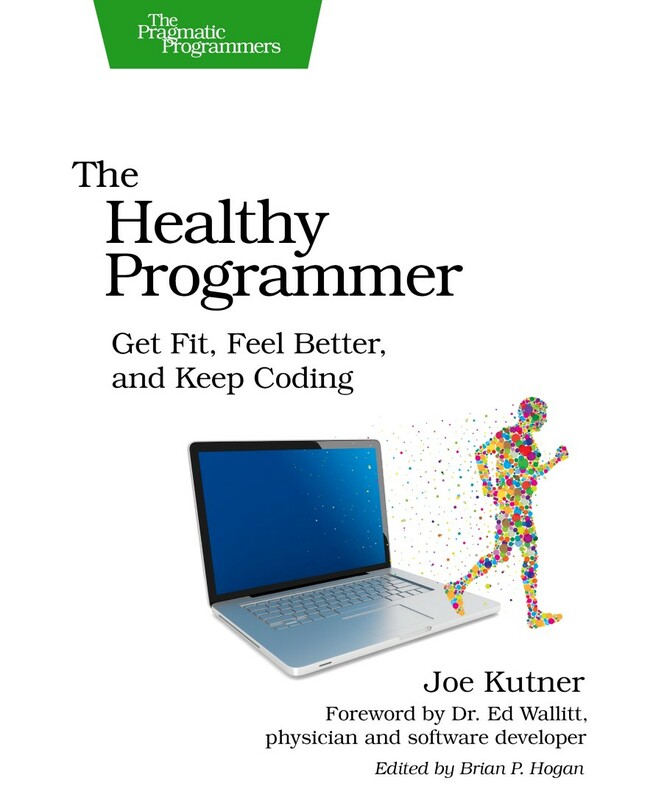 If you want some inspiration, you can also read The Healthy Programmer book, another perfect gift when it comes to combining both fitness and programming. Every programmer needs a good keyboard and your friend is no different. Though some programmers like silent keyboard and some programmers like a gaming keyboard, I like a gaming one more because I also play games on my PC. 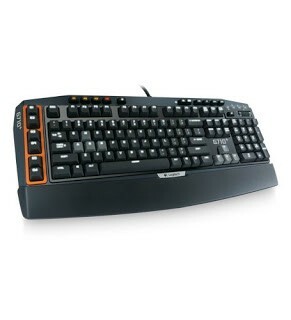 Logitech is one of the best companies for peripheral devices, so to me, this keyboard is a great buy. Programmers loves games, too. I have grown up playing Nintendo games like Super Mario Bros, Mortal Combat, and I still play games on my Xbox. 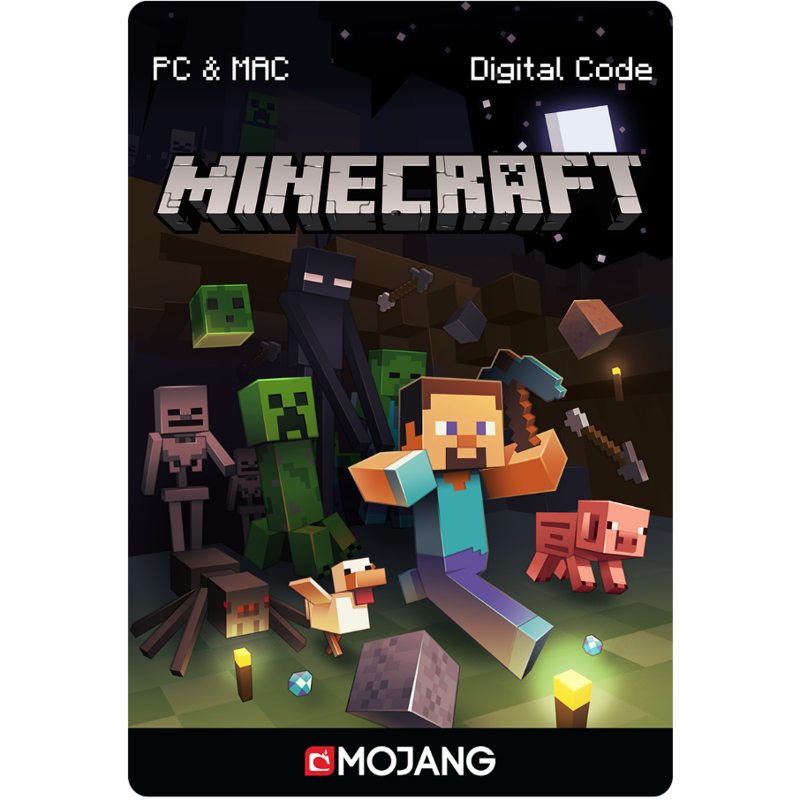 So, either you can buy your friends a gaming console like Xbox or Nintendo PI or if he already has one, or you can buy them games like Minecraft. That’s something they will enjoy for sure. And the best part of it is that it will only cost you just over $100. Simply awesome. Nothing beats Apple when it comes to gadgets. 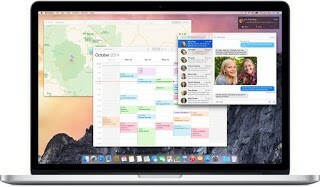 If your programmer friend doesn’t have a MacBook Pro then it's a very good idea to gift that to them. Sure, it’s costly, but if he is someone you love or very close to, then it's definitely worth it and whoever you gift it will not forget you for a long time. That’s all on this list of 10 awesome gift ideas for programmers. I am sure your programmer friend or colleague will love any gift from this list. You can buy them for their birthday or gift them during the coming holidays. If you have any other gift ideas then please share!